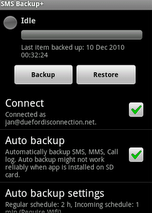 CamScanner -Phone PDF Creator is an android app that will help you to turn your phone as a scanner.You can simply scan multiple pages into one document. When you capture image it automatically crop and enhance its colour quality. Simply take a picture of any paper documents such as Newspaper, poster, coupon, receipts, whiteboards or notes. 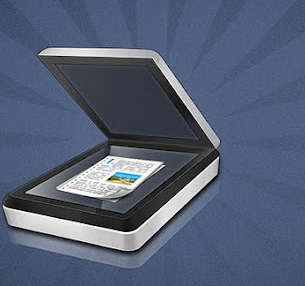 CamScanner can auto-crop image, enhance your image quality and create PDF file. And the scanned documents can be shared via Email, faxed via Internet, uploaded to cloud like Dropbox, Google Doc and Box.net.